We have a great deal to make savings at Giant. 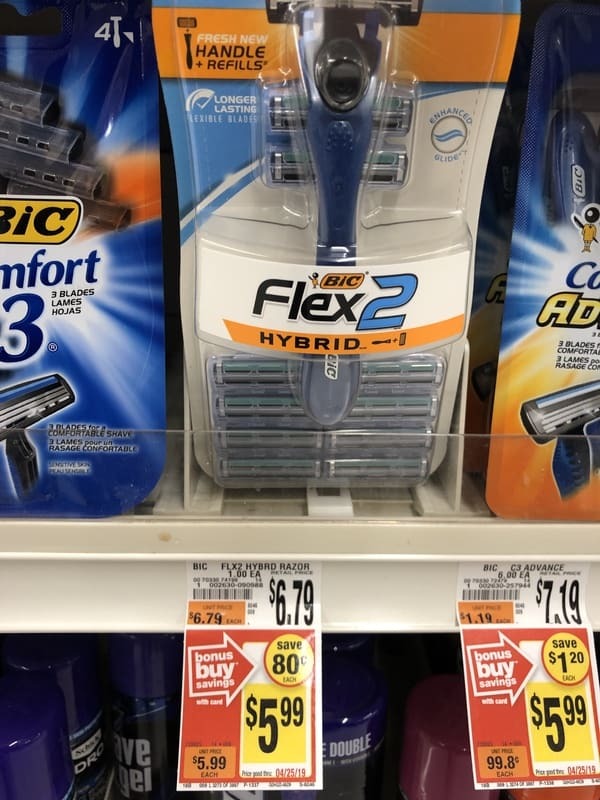 Bic Disposable Razor is priced at $5.99 each. 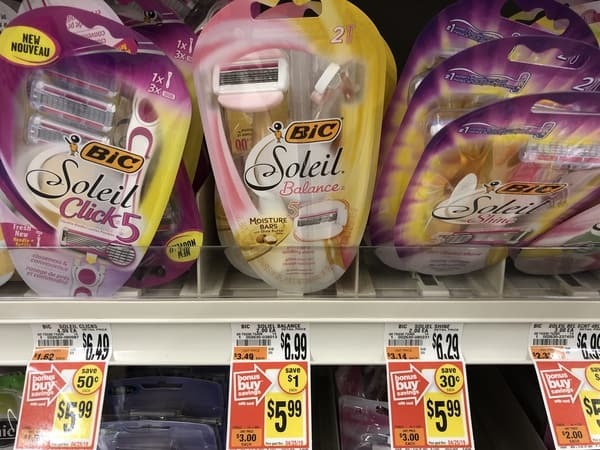 Plus we have a $4/1 Bic Disposable Razor coupon insert to use on this deal to make the final price $1.99 each! !